There will be a tree planting at the Sugarbush Farm located on Baker and Marion Johnson Rds. on Saturday and Sunday April 9 & 10. 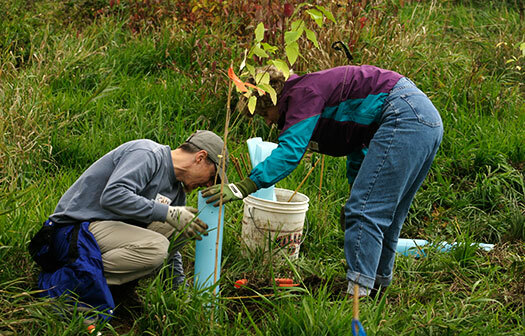 This planting is the second part of a riparian forest buffer to help protect Margaret Creek. Approximately 1440 trees will be planted over the weekend. Volunteer duties could include planting, mulching, staking, and tree tube placement or assembly. Hand tools will be a good asset to have for this event. Holes will be pre-dug with an Auger, so shovel use will be limited. Saturday planting will start at 9am and will continue until dark. Sunday planting will begin at 1pm and will contiune until dark. 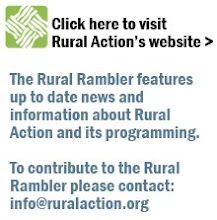 For more information about this event, or if you would like to volunteer, contact Susan Roth at susan@ruralaction.org, or by phone at 740-767-4938.